Samsung is going to launch a new Galaxy Note flagship later this year. We know that much for sure, but not much is known about the new flagship itself. There’s a new rumor or leak concerning the device almost every other day and the latest suggests that the Galaxy Note 8 is going to have dual speakers. Purported schematics of the Galaxy Note 8 have been leaked online which claim to give us a glimpse of what the new flagship is going to look like. The schematics have provision for a bottom-firing and top-firing speaker on the Galaxy Note 8 which should, at least in theory, provide an enhanced audio experience. The schematics also reiterate previous rumors that the Galaxy Note 8 is going to have a dual camera system on the back. While it was initially believed that this would be the first Samsung smartphone to feature a dual camera system, that title may now rest with the Galaxy C10. We can also see what appears to be a round fingerprint sensor at the back of the device. Samsung is reportedly going to retain the sensor at the back since the in-screen fingerprint sensor may not be ready in time for the Galaxy Note 8. None of this has been officially confirmed as yet so it goes without saying that you should take it with a healthy dose of salt. Oh the salt, you guys never disappoint. I’ll be and i’m sure many many others will be disappointed and might not go for Note 8 just because they could not give fingerprint sensor in screen! It will be a big faith lose in samsung, which was already done in Note 7! If they have to restore ppl faith! they must give some boombastic features rather then just trying to hurry up because of iphone or anyone else. you can compete others by features not by be first launcher! 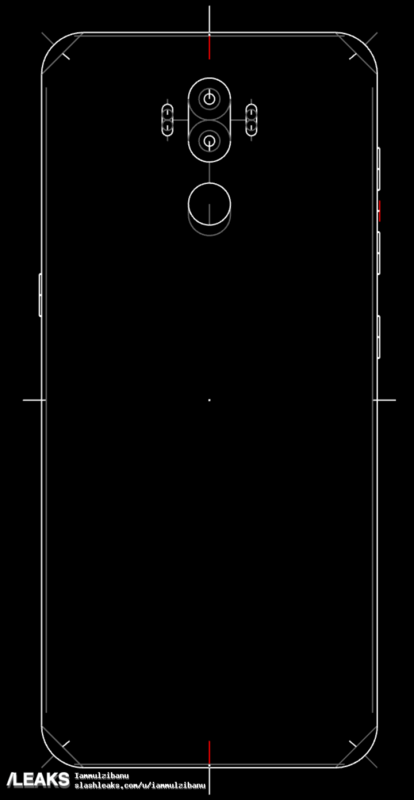 If the fingerprint sensor really is below the camera sensor rather than next to it, then I’m in. 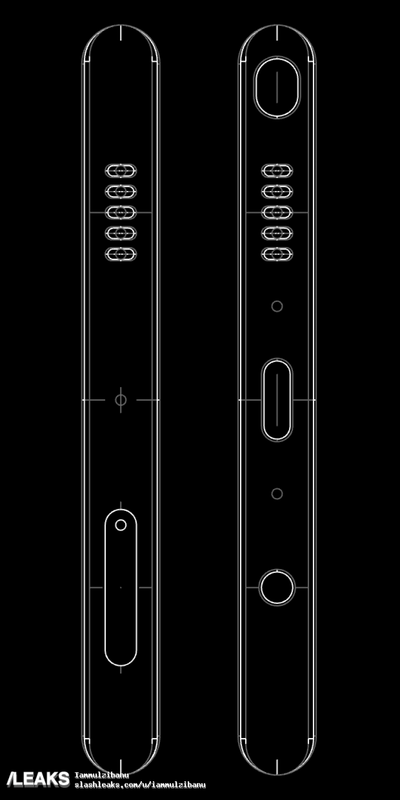 as per slash leaks .. this is not the schematics of the Note 8 , this is just what someone wish to see on the Note 8 … luckily he can draw. I’ve had all the latest flagships from original “S” but didn’t buy the s8 because of the fingerprint scanner on the back. Too hard to get at if car mounted. Also got glasses so eye scanner is useless. Maybe time to move from Samsung – the competition is strong. Rather focus on features that are needed rather than short term popularity like dual speakers and cameras. Nice to have them all of course particularly at the price we’re paying. Stick with the S7 Edge for another year, still going well. Iris scanner works perfect with glasses. You are not a Samsung fun if you don’t know that. Well I don’t have any problem with where the finger scanner is located even a lot of people will be upset if they can’t get the scanner under the screen. about time, no doubt they will have an AKG stamp on the back of the device too for its stereo speakers.